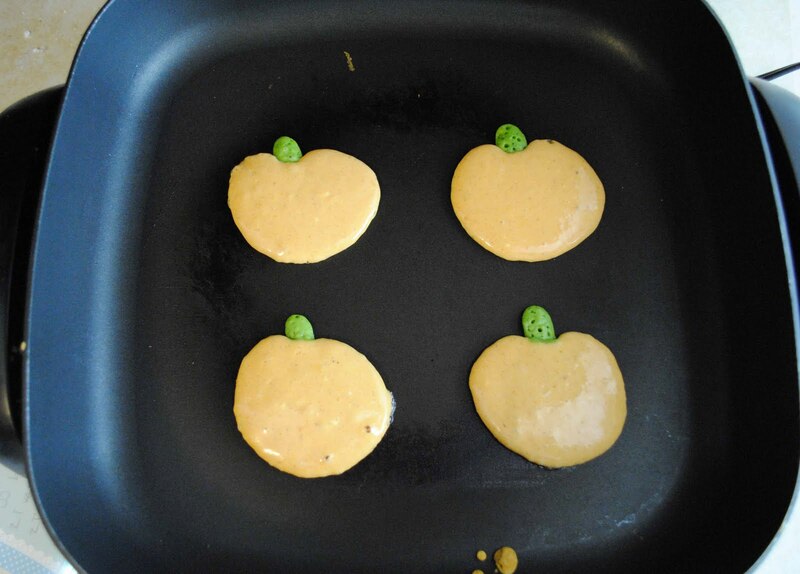 The other day I thought it would be fun to make some pumpkin shaped pancakes, just because. Then I took it a step further and decided to make them pumpkin flavored. And for the record, I made these in the afternoon. I don't have time to be making fancy pancakes before I take the kids to school. If I serve anything besides cereal for breakfast, it has probably been prepped a day earlier. Well, minus parfaits but I digress. 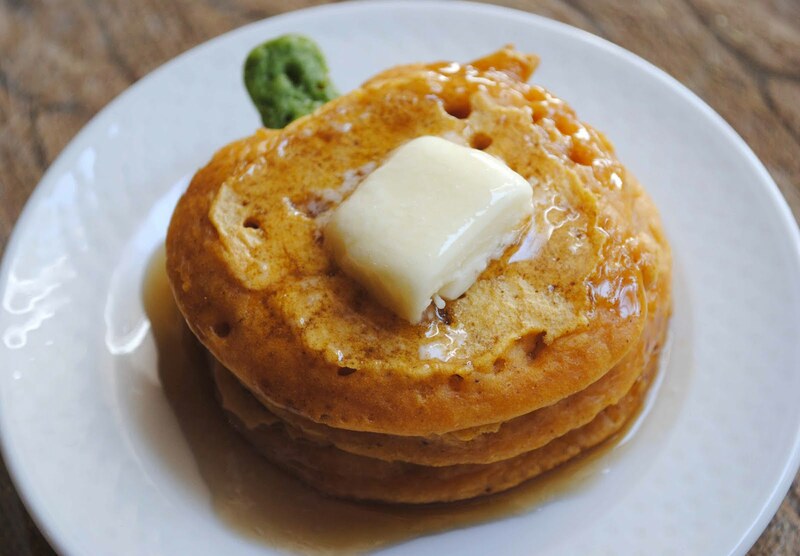 Below I share the recipe along with how I shaped the pancakes. I'm sure there are fancier ways to do this but who really needs to be spending more time making pancakes, not me. Mix dry and wet ingredients is separate bowls. Add dry ingredients to wet ingredients and mix well. Set aside 1/2 cup of pancake batter. Add green food coloring to the 1/2 cup of batter. 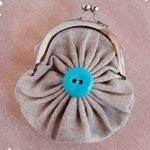 Place in a piping bag or squeeze bottle. *You can color the rest of the batter orange if you wish. 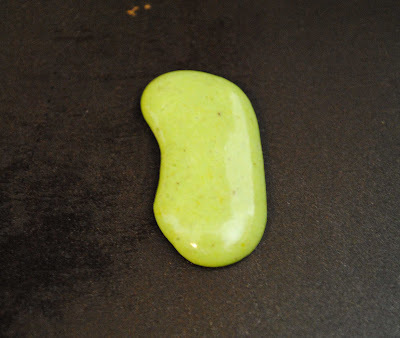 It will already have an slight orange shade to it from the pumpkin puree. Food coloring can make food bitter so use it sparingly. Set griddle to 300 degrees (may vary depending on griddle). Lightly grease pan. Pipe the stem onto the griddle making it twice as long as you actually want it to appear. Pour orange batter on the griddle just how you would for regular pancakes. Just make sure it covers half of the stem. 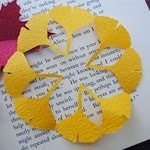 This will prevent the stems from falling off. Once bubbles form at top of pancakes, flip over and cook a little longer. 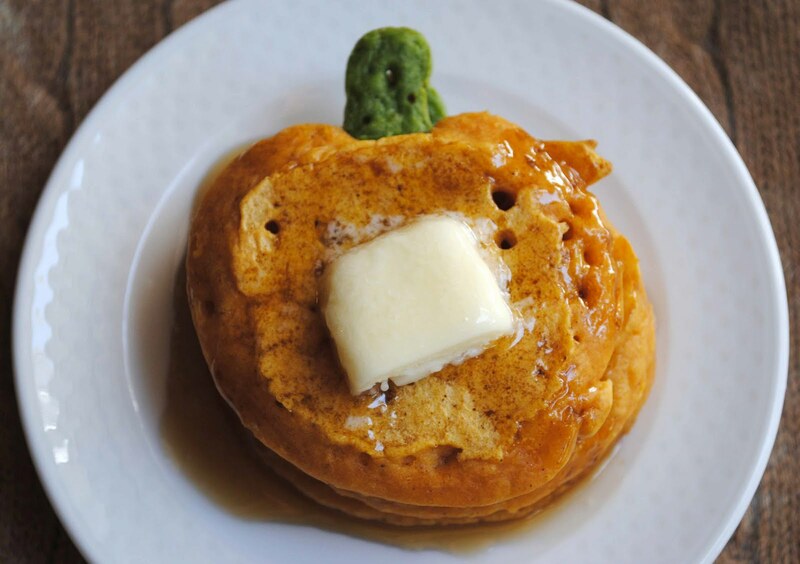 Watch your pumpkin pancake patch disappear. We are SO having these for dinner tonight! These are adorable! 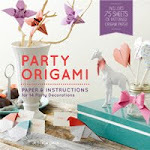 My kids would love these. :) I'm definitely sharing this! LOVE THESE! Just posted about them at http://itisagoodday.blogspot.com/2010/10/good-recipe-pumpkin-pancake-patches.html. Thanks for the wonderful recipe. Thank you! Now off to see your post. These cookies are so clever....great idea...my granddaughter would really get a kick out of helping her Baga make them. Her mom is a caterer so she LOVE to help in the kitchen. Such a great idea! Bravo. too cute to eat them! Ooh, these look so good! 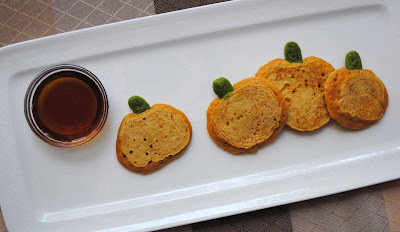 Pumpkin pancakes, what a great idea (flavorwise) and the cutest craft (visualwise). Oh! It's nice and funny! I love ^ ^. Absolutely marvelous! 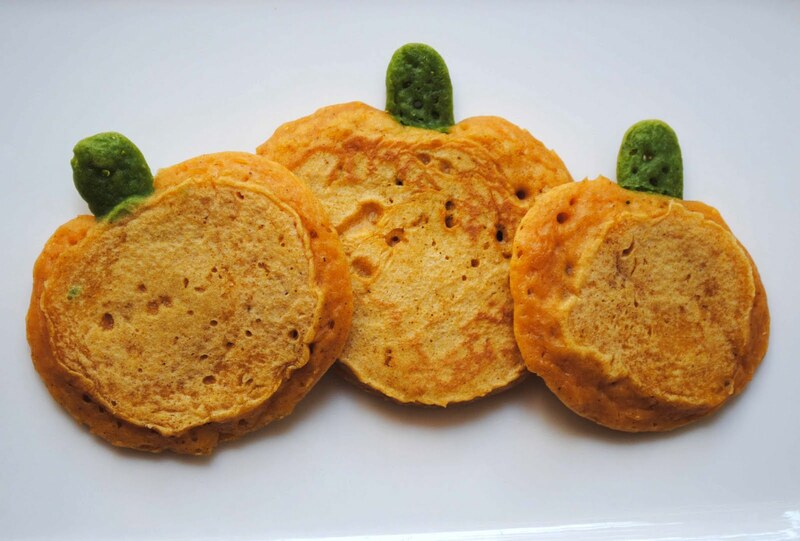 I've been avoiding pancakes and waffles with our grandsons (I'm not a health food person but sugar drives them up the wall) but we'll have to have these this fall. What a creative idea. Not to mention a delicious one. i love this! i was looking for something to make out of pumpkins :) thanks so much for sharing.